Well yes, things were being updated regularly. Then work/life/other stuff got a bit distracting and there’s been a bit of a gap. But fear not, Lyme Runners are still here and have met up pretty much every week since the last post back in whenever it was. From January 2018 the group is meeting twice each week! Tuesday run group continues as normal, but now we’re started up a sister group on Thursdays. 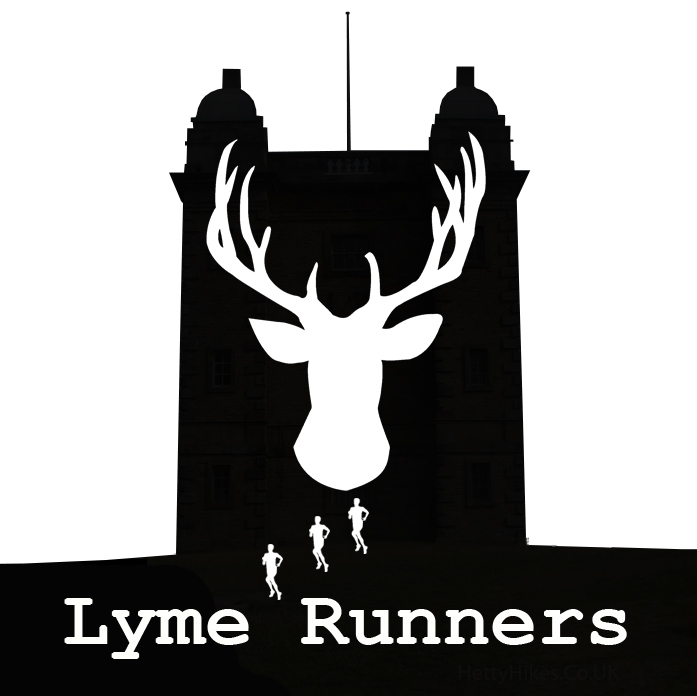 Decisions about what to call the new group haven’t been taken, but ‘Thursday Run Group‘ is one of the front-runners…..
Again it’s a 10am meet (both days) for an about 3-4 mile runs around in Lyme Park before returning to the cafe. Having encouraged the group to take part in various races over the last year, we thought we’d do our own race-series. The idea is to do any 5 of the 15 events which run from the beginning of February right through to the end of November. All the details are on their own page and hopefully there will be something to say on here as the year progresses! We’re a friendly group of a wide range of abilities who enjoy running off-road in nice places. So if you have never tried running off road before, or have been doing it for years, you’ll be made equally welcome. Any questions, drop a line to us on here or on Facebook.